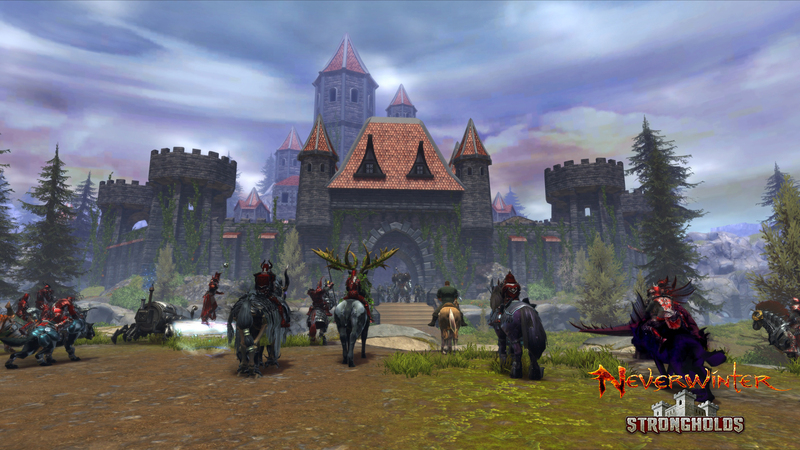 We’re proud to announce Neverwinter: Strongholds, the seventh expansion of the game, which sees players join with their guild to claim an abandoned keep from the wild and build it back into its former glory on the largest map in Neverwinter. Guilds have been a cornerstone of Neverwinter since its inception, which provided players the opportunity to unite under a single name, socialize with like-minded adventurers and aid each other in times of need. It is only fitting that the walls of a mighty stronghold would house the very members of your guild, or fall to crush them. 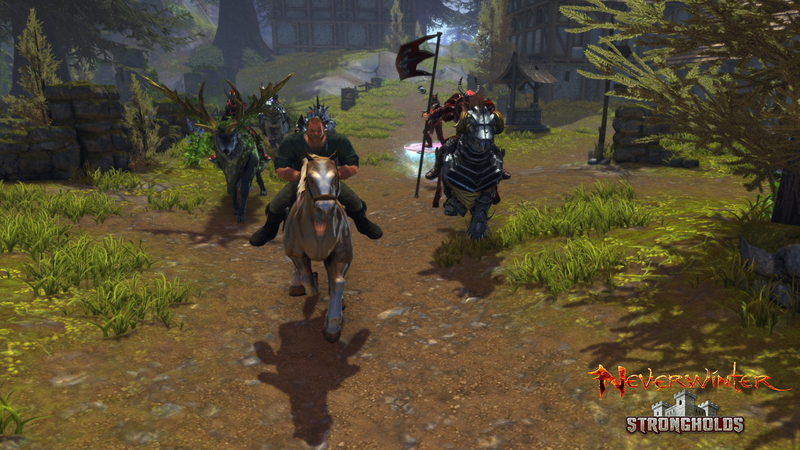 Reminiscent of early Dungeons & Dragons lore, Neverwinter: Strongholds empowers guilds to reclaim a keep and its surrounding areas that have been overrun by the wild. 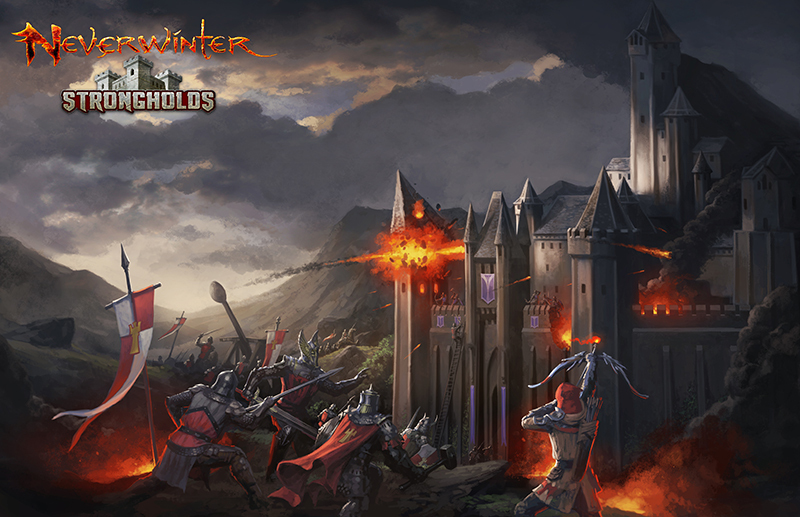 As the lands are cleared, guilds will build defenses both in and around their strongholds using structures like barracks and additional troops armed to protect the keep. Once the keep has been secured, guilds will have to battle against the environment as well as other players to ensure they maintain control of their lands. In the weeks to come, we’ll provide more information about this brand new module, including detailed looks at strongholds and other non-stronghold related content. In the spirit of strongholds, we'll provide a wallpaper of our key art if our official trailer below gets over 100,000 views. Tell your guild members and yourself to keep an eye out on our news page, Twitter and Facebook.